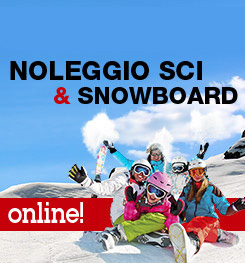 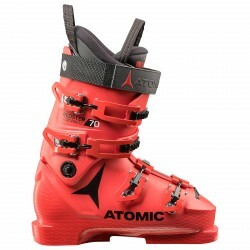 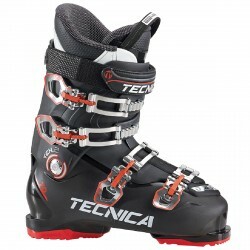 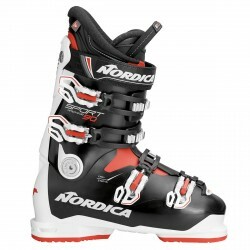 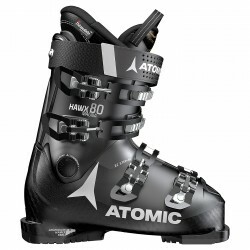 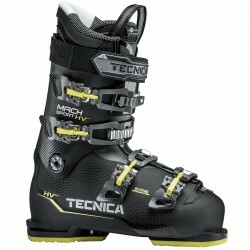 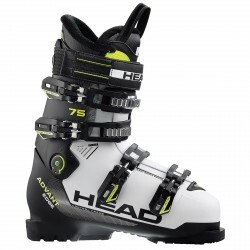 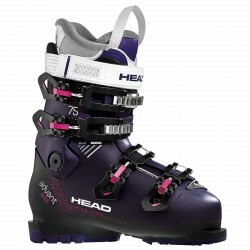 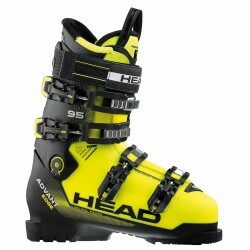 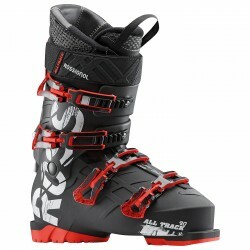 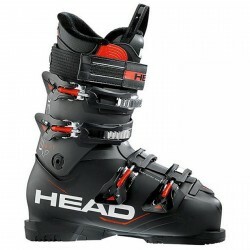 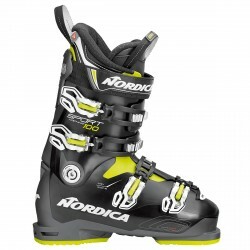 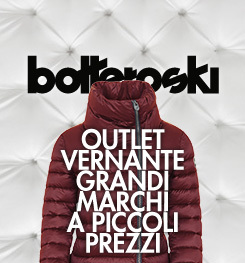 Ski boots Tecnica Mach Sport HV 90 offer comfort, warmth and comfort. 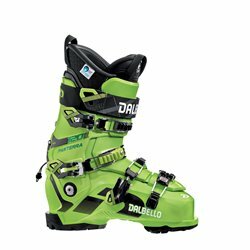 With double Quick-Instep system and Lift-Lock levers to facilitate the entry and exit of the foot and NFS / PE liner that ensures maximum comfort and warmth. 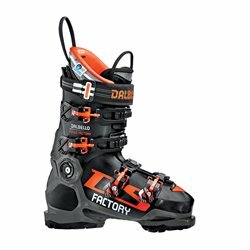 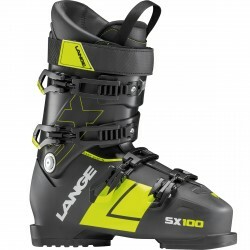 Built with a large anatomical volume with a 103 mm shape, HV 90 is the ideal choice for skiers with a wider foot, looking for a comfortable but high-performance boot that allows you to ski longer and have more fun.